Lee is a skilled litigator whose practice centers on the resolution of complex commercial matters and employment disputes. His experience in commercial matters is wide-ranging, from helping a franchisor negotiate the terms of a renewal agreement to representing the founder of a company in a lawsuit with his former partners. Lee also has extensive employment litigation experience. He has successfully defended companies in single plaintiff and class action cases involving wage and hour issues and employee/independent contractor misclassification, as well as claims of discrimination, retaliation, sexual harassment, disability accommodation and wrongful termination. Lee also advises clients on best practices to avoid litigation, achieve a harassment-free workplace and ensure compliance with federal, state and local laws. Secured $1 million prejudgment attachment order for commercial lighting client. Resolved dispute for restaurant franchisor over the terms of a franchise renewal agreement. Successfully represented founder of company in civil action against former partners. Helped traffic control company defeat a competitor’s protest over a $2 million contract bid. Obtained summary judgment for national health care provider in employment dispute. Secured dismissal of employment lawsuit against a national health care provider after proving that the plaintiff employee fabricated evidence. 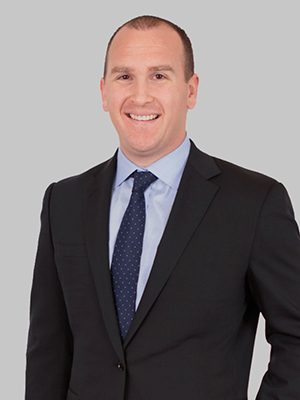 Prior to joining Fox Rothschild, Lee was an associate at two San Francisco-based law firms. While in law school, Lee served as staff editor for the Texas Review of Entertainment and Sports Law. He also worked as a summer associate for two San Francisco-based law firms and as a judicial intern for Judge Emily Tobolowsky of the 298th Civil District Court in Dallas.